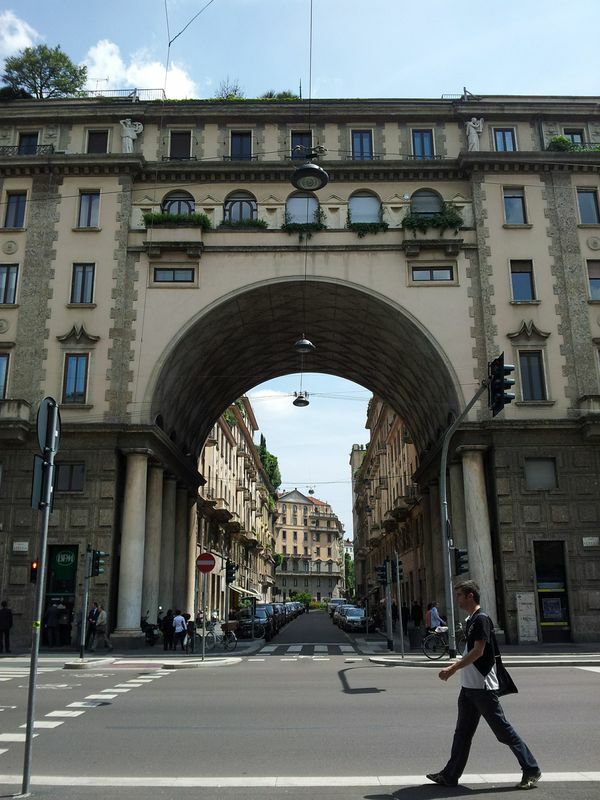 The next stop on our worldwide wunderbar tour was Milan (or as the Italians say Milano) in the province of Lombardy, Italy. Lombardy is one of the largest regions in Italy and is famous for it’s haute couture, delicious risotto, fresh water fish and beautiful lakes. Not to mention it’s close proximity to the Swiss Alps. After a 26.5 hour flight from Sydney, my trusty side kick and I were fairly tired. 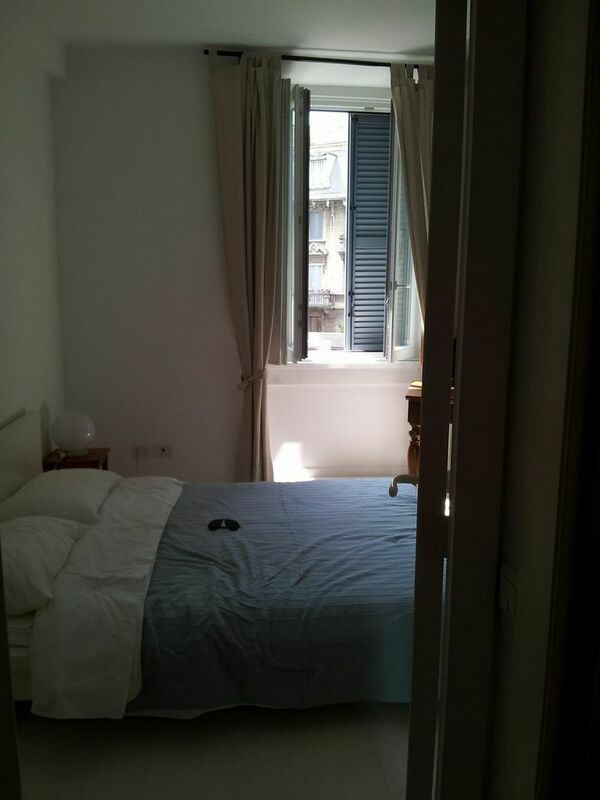 However we still carried our bags from the Stazione Centrale, to the apartment we had rented off the Corso Buenos Aires (the Italian equivalent of Oxford Street in London) to avoid the 90EURO taxi fare. The airport train on the other hand for 10EURO each suited us much better, despite the hot and longish walk to our apartment. 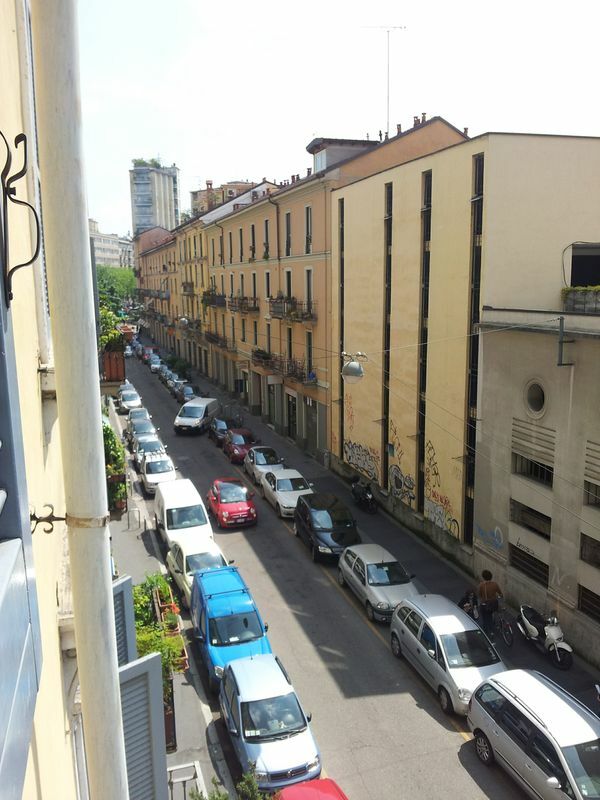 Walking through the streets of Milan is like being catapulted into the past. The beautiful stone apartment buildings, boast sculptures that peer down at you or snake their way up the buildings. These buildings are typically gated off using wrought iron gates, fashioned to suit the nature of the building. Through them you can see private green oasis’s where water fountains trickle atmospherically a sanctuary away from the screeching tires and horns of Italian drivers. One could not have expected such beauty when you arrive into the central rail station, where overhead wires layer on top of each other precariously and graffiti adorns the walls on the side of the track. Though, Milan, like Sydney is a city of juxtapositions. One moment you are walking through a highly commercial and up market shopping district where mannequins with four figure price tags beckon you. 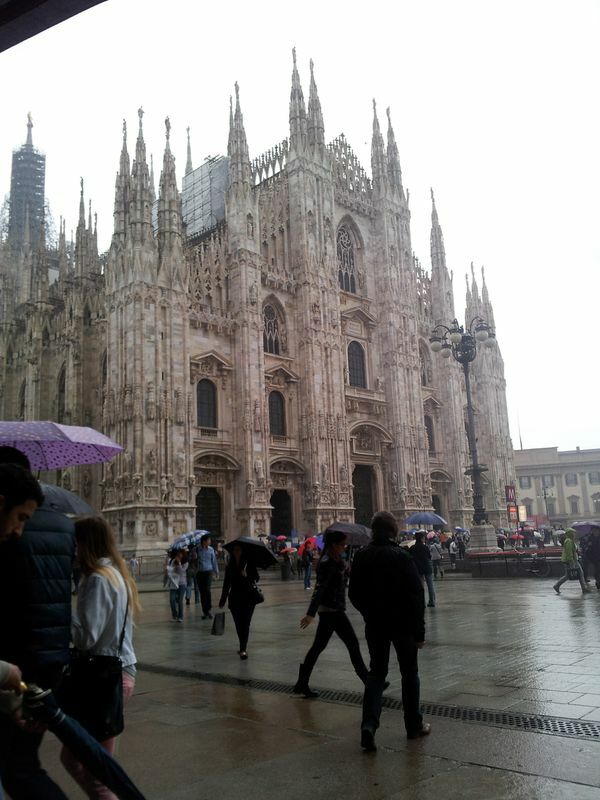 The next you are confronted with the beautiful Duomo (Milan Cathedral), a place of tranquility and faithfulness. Then busy roads surround beautiful public parks, where children play on swings and dogs lollop through the grass carefree in their private oasis. It is a beautiful city. The past two days have once again involved a fair amount of walking. The PAC (Padiglione D’Arte Contemporanea) or the Contemporary Art museum was holding an exhibition of Jeff Wall photographs. On a hot afternoon (25 degrees) I could not think of a better use of my time. The photos captured moments of life that would otherwise slip away unnoticed. The museum itself with large glass windows and positioned below the Giardini Publica (Public Gardens) is in prime position for art lovers to take a moment to enjoy those fleeting moments. Today Craig and I ventured a little further afield and visited the temporary Leonardo Da Vinci “Codice Atlantico” exhibition in the Piazza della Scala. 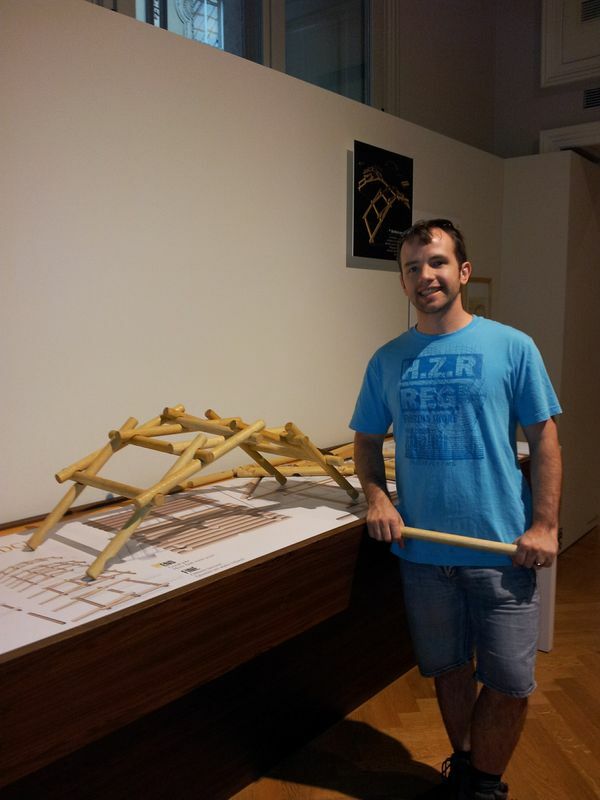 It was incredible to see the range of inventions and thought that Da Vinci put into his work, and the forward thinking inventions that were never made. It seems a shame that this Genius’ work was never made available for public use. An exhibition worth seeing if it comes to your town (http://www.turismo.milano.it/). 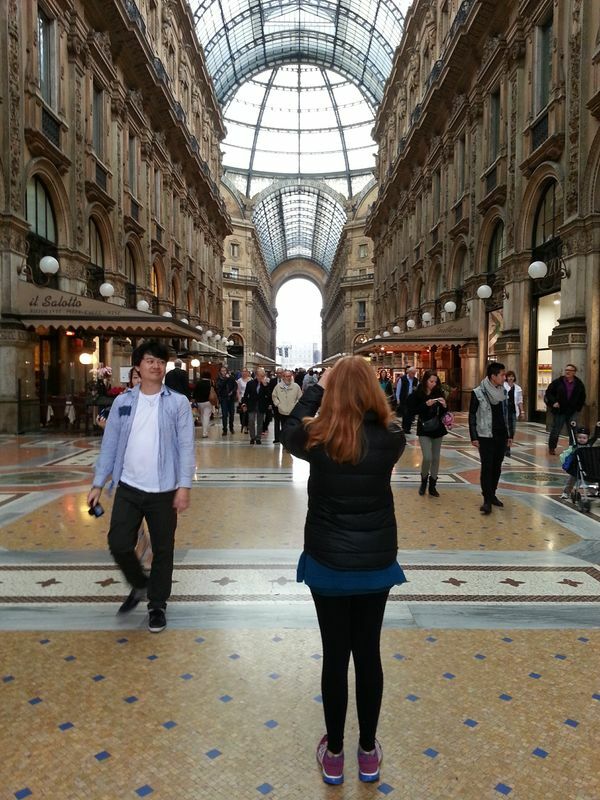 Just past the exhibition was the Galleria Vittorio Emanuele II, a public walkway containing eateries and exclusive shopping (e.g. Prada), it’s main purpose though is to connect the Opera house with the Duomo. You cannot help but be stunned by the the beauty of the building and the intricacies of the design. Murals intertwine with glass domed roofs and golden stone walls with wooden doors, grab your vision. But nothing can prepare you for the site of the Duomo in all it’s glory. A snowy white building shrouded in towers that shoot up towards the sky. The sheer magnitude of the building enhances all the buildings which surround it. Inside is even more beautiful. As we walked in the door, having been briefly checked by the Security (in military uniform), your visual senses are blown away by the stunning array of Stained glass windows and seemingly endless pillars. The Duomo is in a word, HUGE. What astounded me the most was that it was built by hand – you cannot even begin to imagine what sort of work, time and passion that would have required. Over the last two days here, Craig and I have loved being back in Italy with the delicious fresh Mozarella and Proscioutto being a staple of the diet. Yesterday evening we ate in, I marvelled at the variety of pasta, meat and other delicious delicacies that were available at our local supermercato. It seems a world away from the staples of New Zealand where the staples of an Italian diet carry a Milano Fashionistas Fashion budget for a day on them. 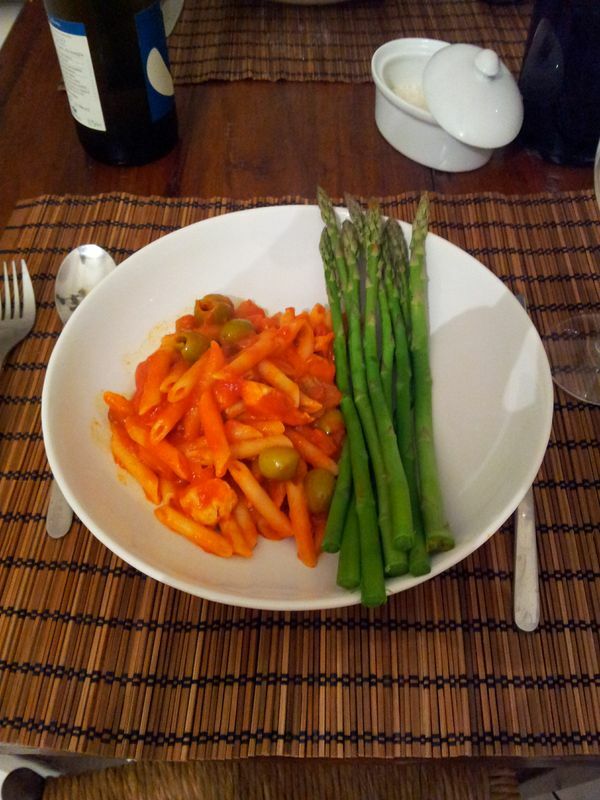 A dinner of blanched asparagus, and turkey and olive penne pasta in a tomato sauce, lavished with parmigano (parmesan) was on the menu. 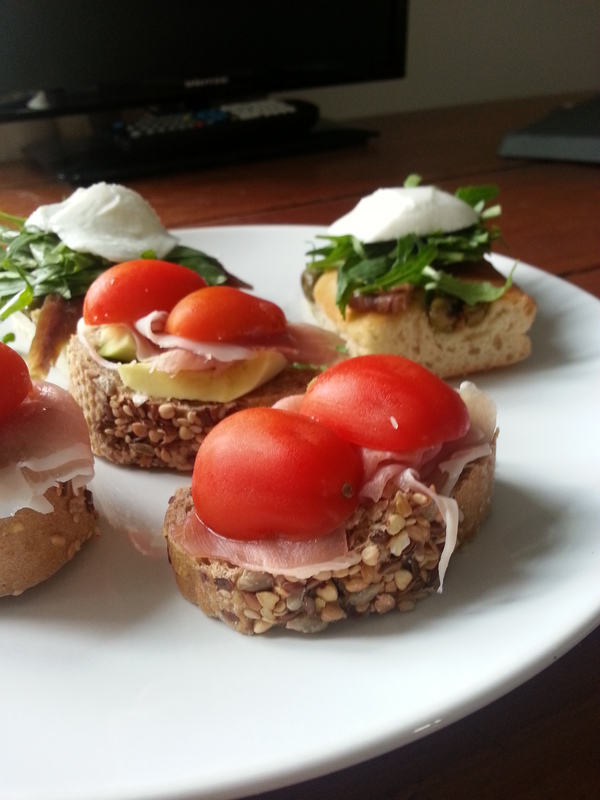 This evening, apertivo a la Georgi, served with sparkling wine. 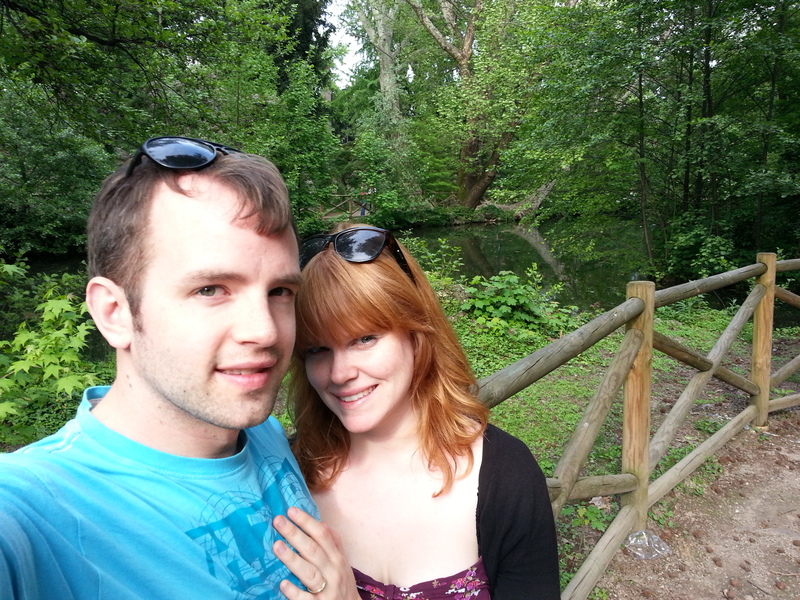 Tomorrow it is out of the city and off to Lake Como.